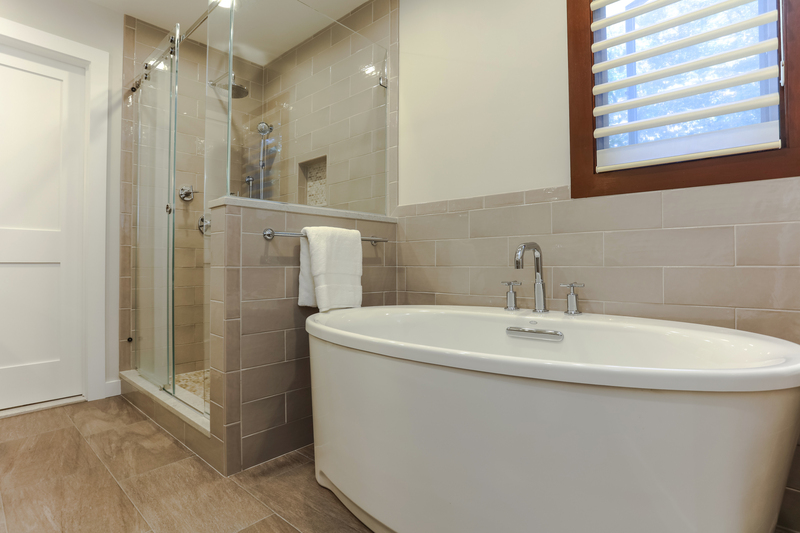 What Are The Benefits Of Bathroom Remodeling? A bathroom remodeling project can have a substantial financial benefit on your home. 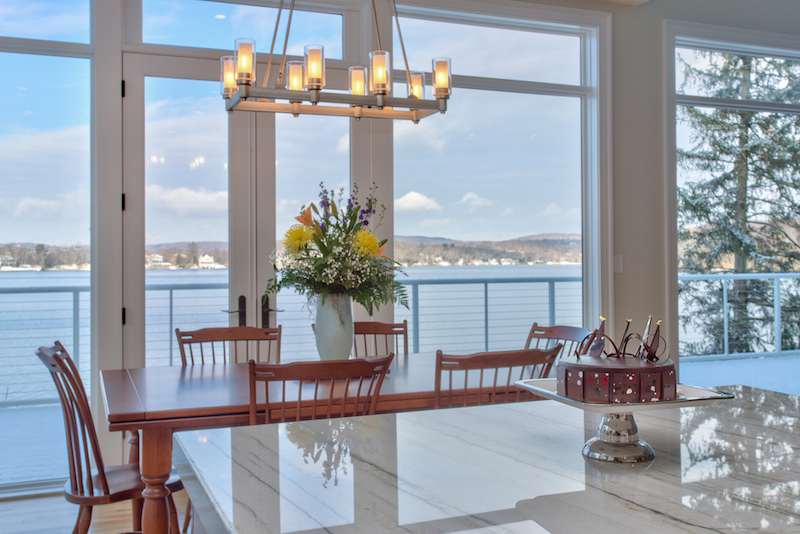 If you plan on staying in your home for some time, you will receive the benefits of a relaxing and beautiful renovation that can be enjoyed for years to come. 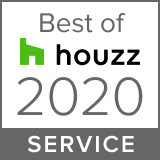 However, if you plan on selling your home in the near future, remember that buyers appreciate an updated bathroom, and a luxurious bathroom has the power to add to the overall value of your home. A beautiful new bathroom can be a powerful enticement for prospective homebuyers. 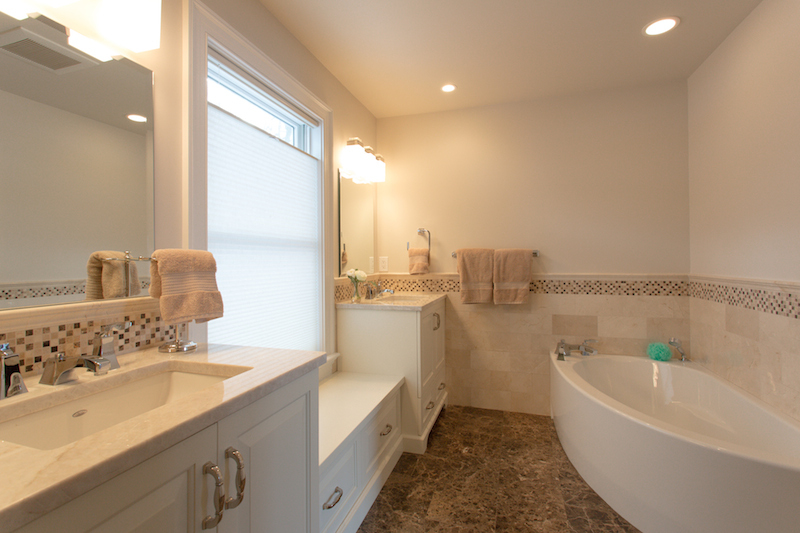 Bathroom remodeling improves the look and feel of your entire home. An old, dingy bathroom is a serious eyesore. A bathroom makeover may just be the thing you need to give your entire living space a whole new appearance. 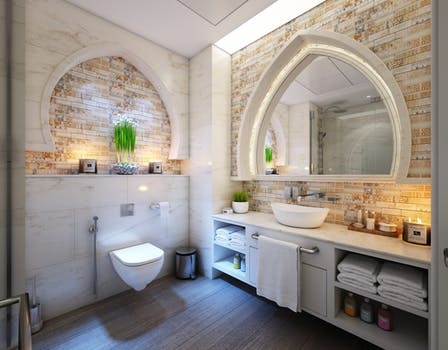 A beautiful bathroom will brighten up your entire house. If your bathroom is outdated, it may cause you to speed through your morning routine. Perhaps you are tired of looking at dingy grout, toilet leaks, or loose tiles. Well, just imagine a luxurious bathroom with sparkling grout lines, a modern toilet, and beautiful brand new tiles. Without much cost, you can transform your bathroom into a room that you never want to leave. Every time you use your bathroom, it will feel like you have your own personal spa. A bathroom remodeling company such as DreamStyle Kitchens And Baths, LLC helps you strategize for a beautiful and efficient bathroom makeover. Without changing the square footage of your bathroom, a bathroom remodeling project increases storage space to make any room feel bigger. From wall-mounted custom cabinetry to drawer organizers for your accessories, increased storage is a key part of any bathroom makeover. Improve the efficiency of your bathroom by replacing leaky faucets and old toilets with all new bathroom appliances. As a result, you will save time and money! 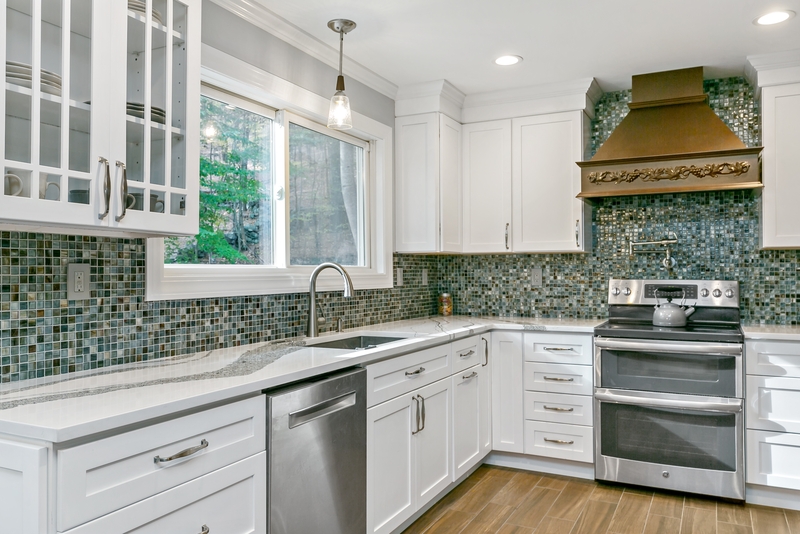 Our team at DreamStyle Kitchens And Baths, LLC are experts in home renovations. 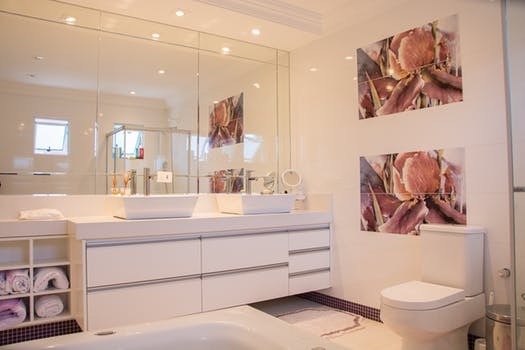 We are here to answer any questions or concerns you may have regarding bathroom remodeling in Mahopac NY, Katonah NY, Chappaqua NY, Bedford NY, Carmel NY, Croton-On-Hudson NY, Somers NY and surrounding areas of Westchester County NY. Contact DreamStyle Kitchens And Baths, LLC today to get a free quote. Call now 914-523-8974.